​It is often said that the best accessory we have is our smile, and this in many ways is true. However, many people are insecure about the state of their teeth so avoid smiling as freely as they want to. Due to a lack of knowledge as well as poor oral hygiene, people begin to suffer from cavities, rotting and yellow teeth, gingivitis, and even in some instances, losing teeth altogether. This isn’t, however, something to be ashamed of as there are accessible solutions available. This article will explore some affordable dental tips should help you create and maintain a smile that you’ll be proud of. ​While nearly every sport on the planet is segregated in the sense that there are separate competitions for men and women, eSports puts both sexes on an even playing field and gives females a great opportunity to get the better of their male counterparts. In competitive gaming and other mind sports, there is no perceived physical difference between men and women, and therefore no need to have them competing for different prizes. Many women are now rising up in this sector, and there are bound to be more to follow as eSports continue to take the world by storm. 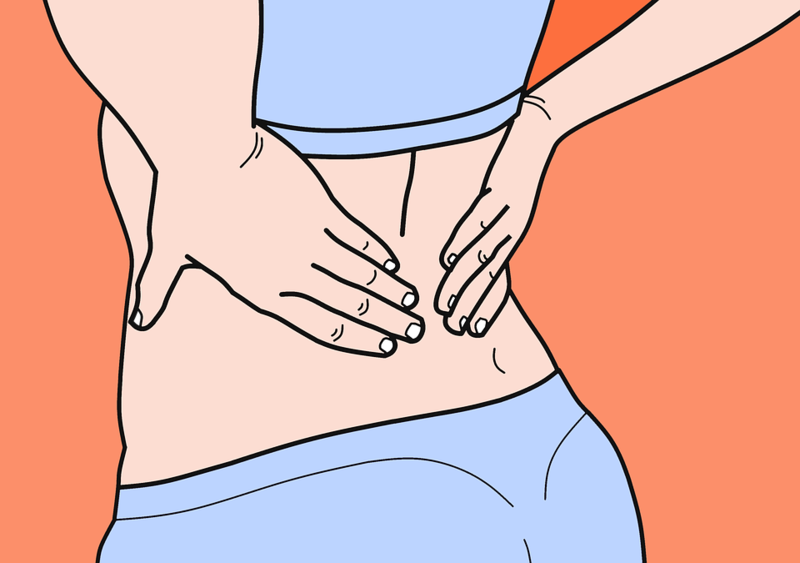 ​Back pain is one of those things that can go from a nagging pain to a debilitating level of pain rather quickly, taking over not just your personal life, but also your professional life. Whether you are suffering from acute or chronic back pain, it can be quite difficult to go about your daily life when dealing with this health issue. So, what can you do to take back control and essentially stop back pain from taking over your life completely? Let’s take a closer look. ​Environmental psychology is the study of how our we are affected by our surroundings. Research has shown that your level of fondness for the home you grew up in, the woods, hills or lakefronts where you played as a child or even the place where you first attended school all have an impact on the way you relate to others, specifically in terms of the affection you feel for them. ​As the rents continue to rise in New York City, residents have to become more creative about acquiring household furnishings and designing their living spaces. From tiny micro apartments that might consist of no more than 250 square feet of living space, to regal Brooklyn Brownstones, perfect sized furniture is needed to make your home in NYC feel inviting. There are thrift stores that sell plenty of gently used furniture, but you won’t believe how expensive it is to get that kind of stuff delivered just a few blocks. Then there are the super ritzy furniture places that are outside of most New Yorker’s price ranges. Thankfully, there are websites like diyexperience.com that show local residents how to reupholster their furniture, decorate on a budget, and even organize their pads on a really small budget. You really can find your next favorite piece of furniture by dumpster diving in NYC.